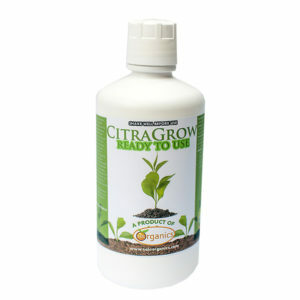 CITRAKLEAN PLUS is a complex organic compound coming from the extraction of citruses. CITRAKLEAN PLUS is the only organic disinfectant extracted from the seeds of oranges and grapefruits, with fractions of glucose fructose and ascorbic acid. 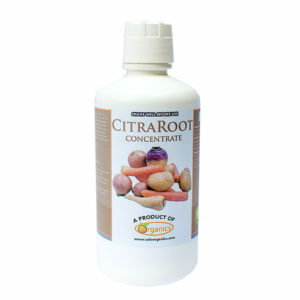 CITRA-KLEAN-100 is a complex organic compound coming from the extraction of citruses. 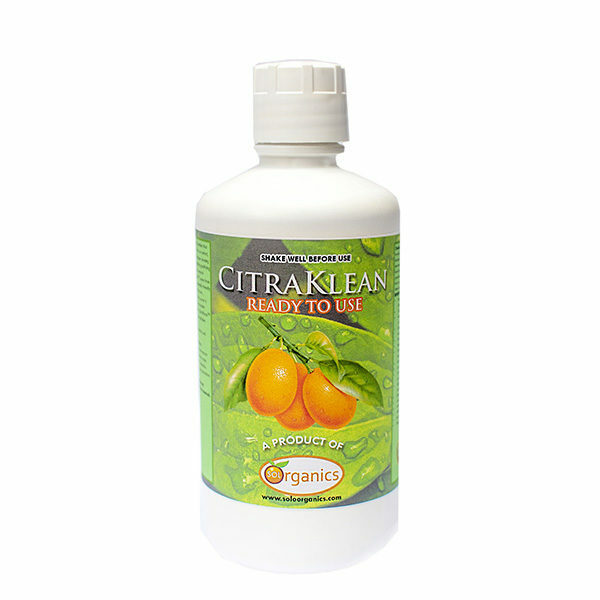 CITRA-KLEAN-100 is the only organic disinfectant extracted from the seeds of oranges and grapefruits, with fractions of glucose fructose and ascorbic acid. Modern quality control systems consider the CITRA-KLEAN-100 the only organic disinfectant that behaves as a powerful bactericide, fungicide and algaecide. The nontoxic and non-irritating action of the CITRA-KLEAN-100 guarantees a wide range of uses at industry level. 1) Boats and store rooms washing. 2) Preserved food manufacturing equipment. 1) In drinking water. 2) To disinfect walls and floors of sheds and incubation rooms. 3) Dinners, birdbaths, trays, hatching machines and incubators. 4) To wash eggs, against bacteria. 5) Surgical instruments. 1) Water treatment. 1) To disinfect surgical equipment. 2) To disinfect material and linens. 3) In floors, walls and surgical rooms. 1) To disinfect floors and walls. 2) To disinfect processing equipment for bread, noodles, cheeses, oil, butter and byproducts. 1) In drinking water. 2) To disinfect milking and refrigeration rooms. 3) To disinfect buckets, gourds and other equipment. 4) In halters and refrigerators. 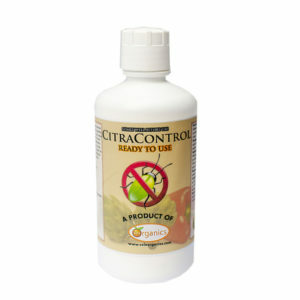 5) To disinfect bodies against fungi and bacteria. 6) To disinfect surgical instruments. 7) To disinfect udders. 1) To wash deposits where beverages are prepared and to disinfect pipelines.